EmCell Clinic was the first in the world to use fetal stem cells for the treatment of individuals as a routine procedure and the first in Ukraine to receive a license permitting the application of stem cells. The clinic also holds the world’s first patents for the clinical use of fetal stem cells. In 1991, after obtaining permission form Ukrainian Ministry of Health, fetal stem cells started to be used for different diseases and conditions. ReLife was founded by a well-respected doctor with decades of experience in the medical field, Professor Zhang. The clinic is focused on bringing safe, eco-friendly and yet advanced treatment, elements already existing in our bodies, stem cells and genetics to create a better life. The doctors focus on a small number of patients, this allowing them to provide full attention to every single disorder. For more than 10 years, our team of medical specialists in Cell Regeneration Therapy using Stem Cells has conducted research and refined treatments for therapeutic purposes. During this time, thousands of patients have been treated using the most advanced stem cell therapies, providing them with a solution for diseases considered with no hope. For the past 5 years, scientists at ReeLabs have worked to develop treatment protocols to enhance the potential of stem cells for controlling diseases such as Diabetes, Osteoarthritis, Cerebral palsy, Autism and many more. 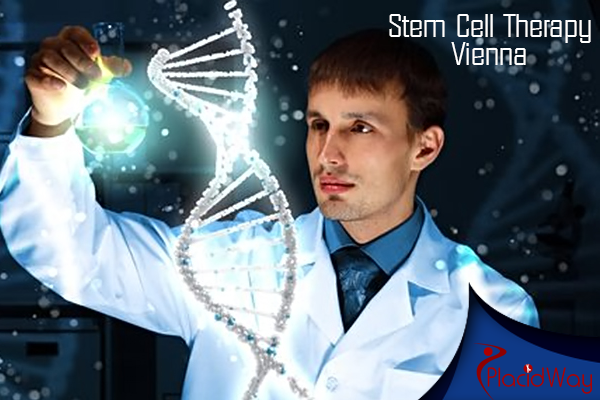 We firmly believe that stem cell therapy is the future in dealing with diseases that have no conventional treatment.